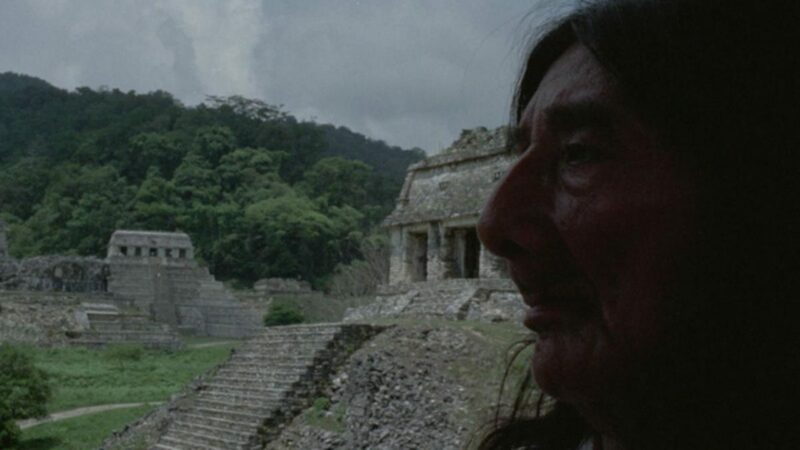 A young theater and film director is hired by a governmental institution to make a documentary about the Lacandones. Upon getting more familiar with the indigenous people, he realizes that the script he has been given to work with depicts a false reality, which leaves him with an existential crisis that throws his life into stark perspective. Raúl Araiza’s film is focused on exposing social problems of Chiapas, reflecting on political demagogy, data manipulation, and official censorship.